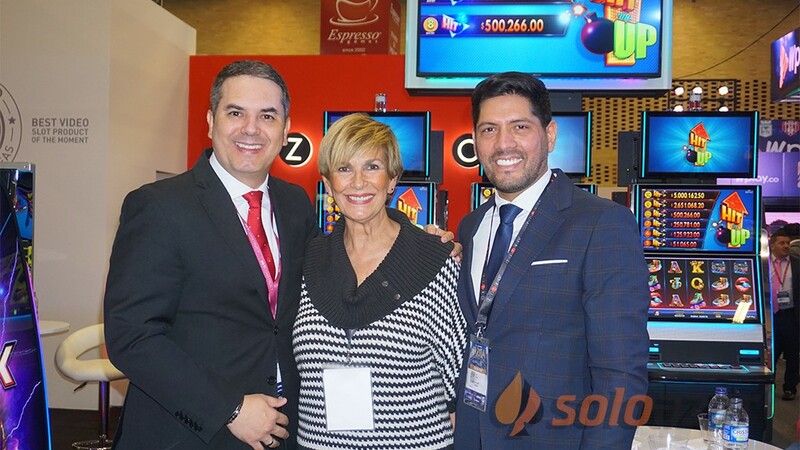 SoloAzar International | SiGMA welcomes a record breaking 12,500 through its doors. 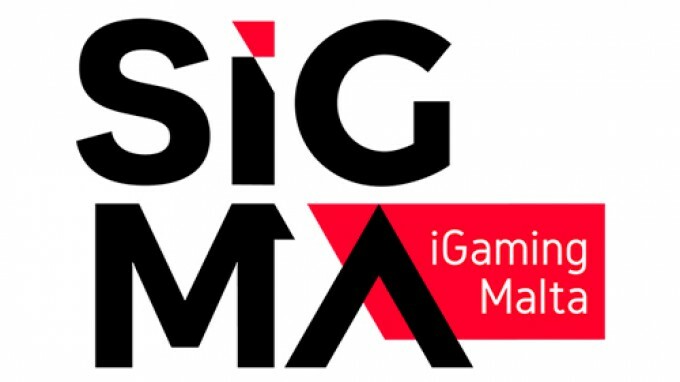 SiGMA welcomes a record breaking 12,500 through its doors. 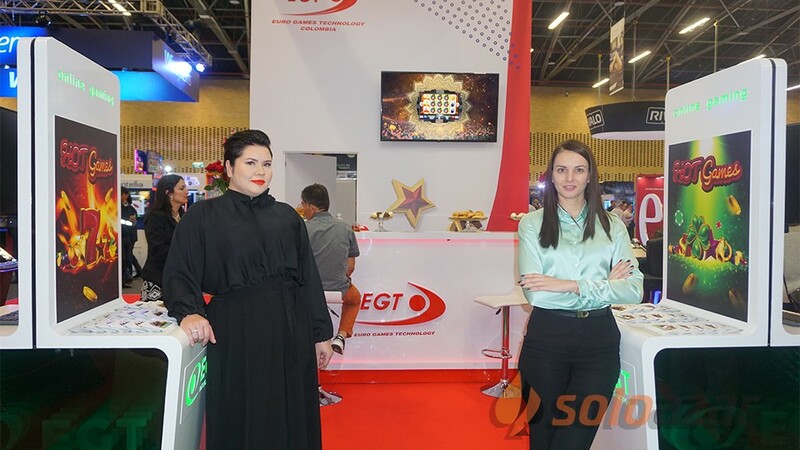 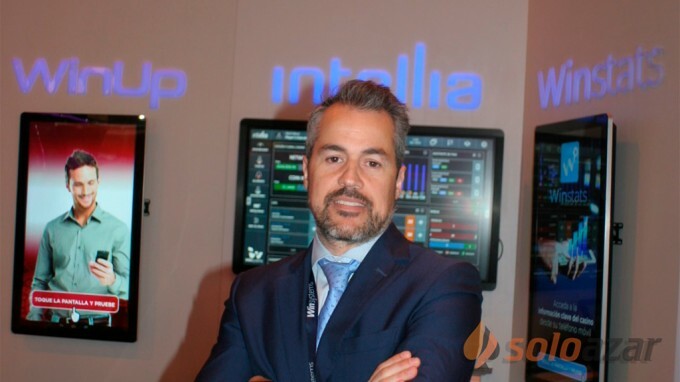 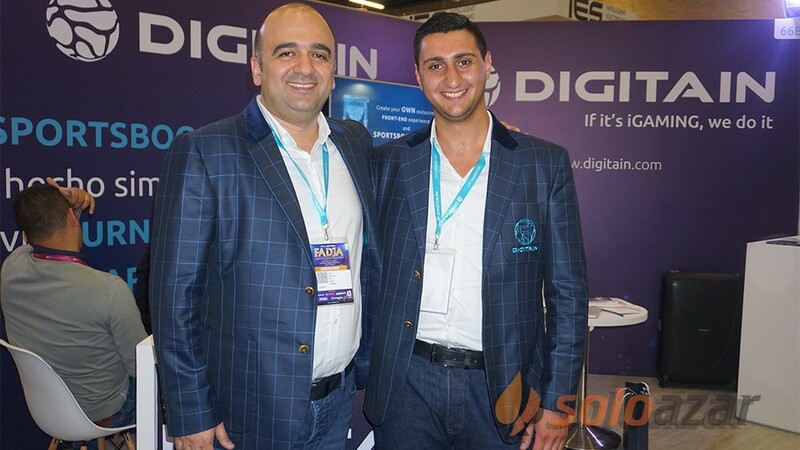 (Malta).- SiGMA welcomed a record number of attendees through its doors. 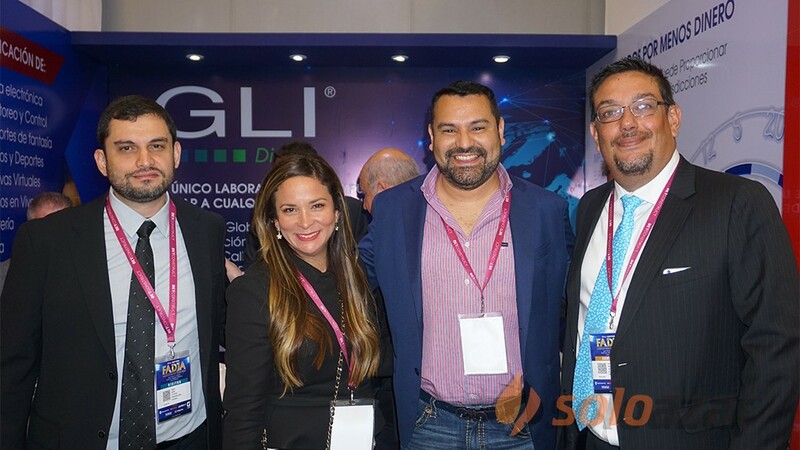 12,500 delegates, speakers and sponsors converged for the SiGMA 2018 Summit, breaking previously held attendance records and setting the standard for future events. 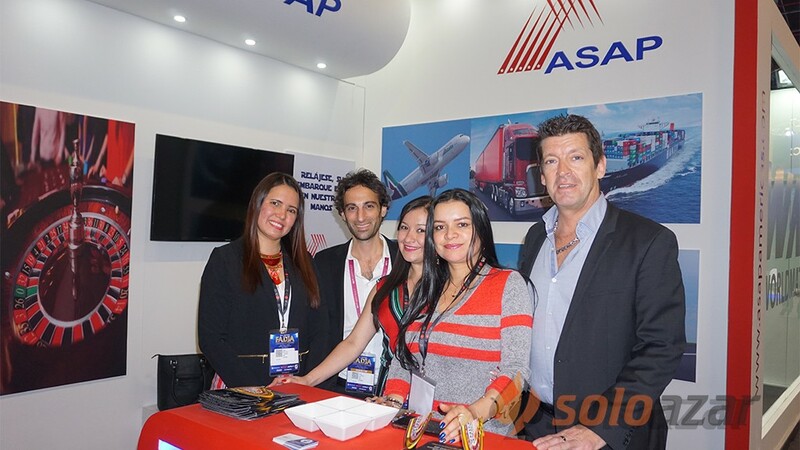 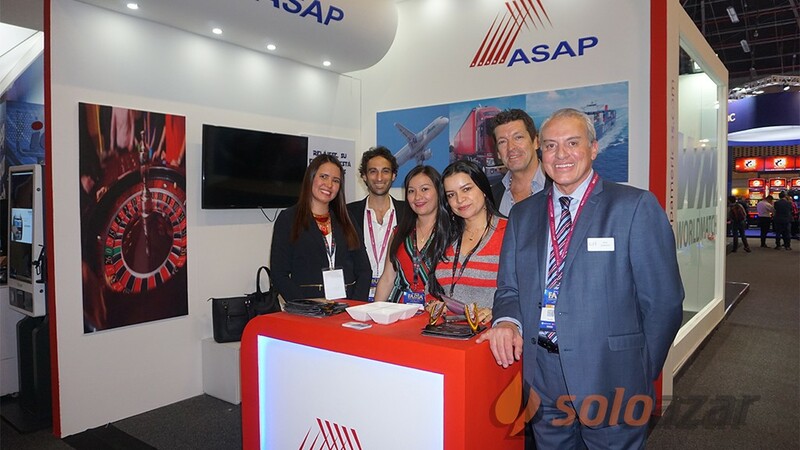 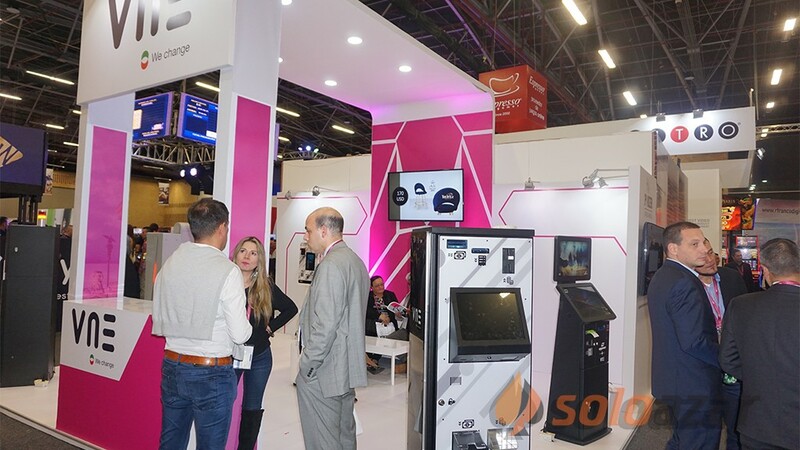 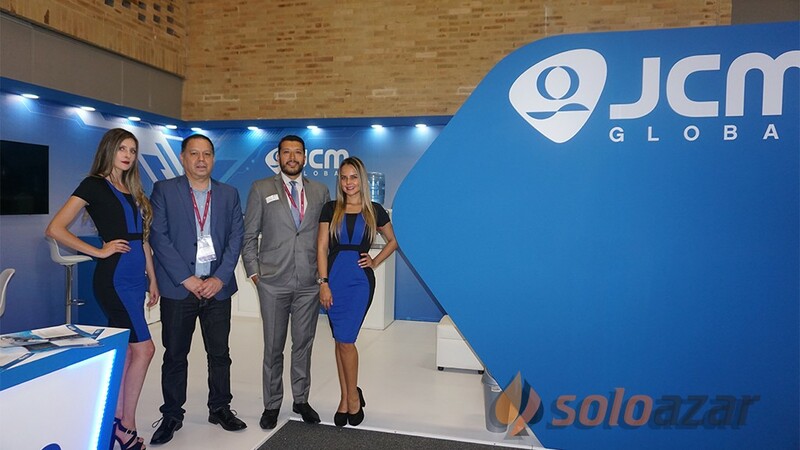 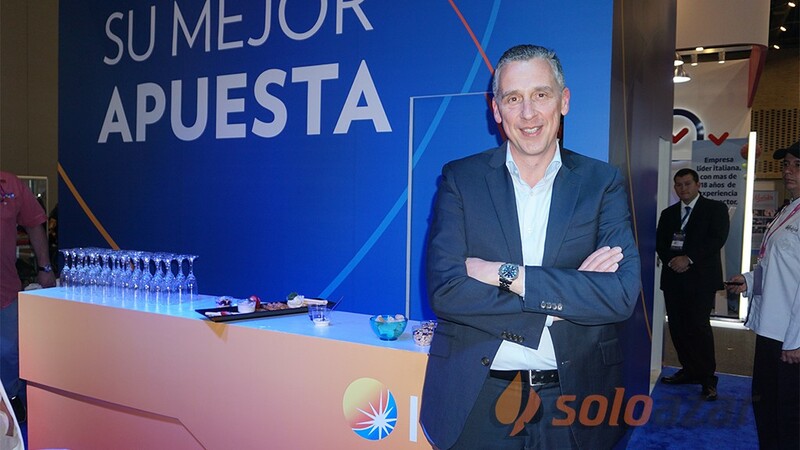 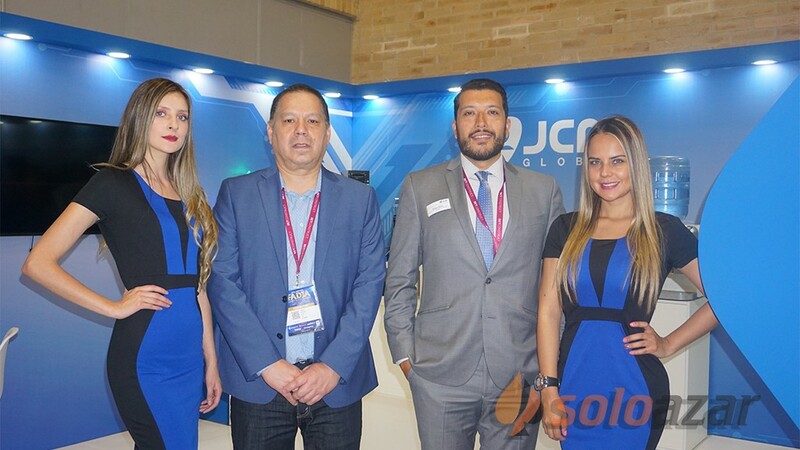 Held on the 28th to 30th of November, the event saw intense interest from both local and global quarters, bringing a truly worldwide perspective to proceedings. 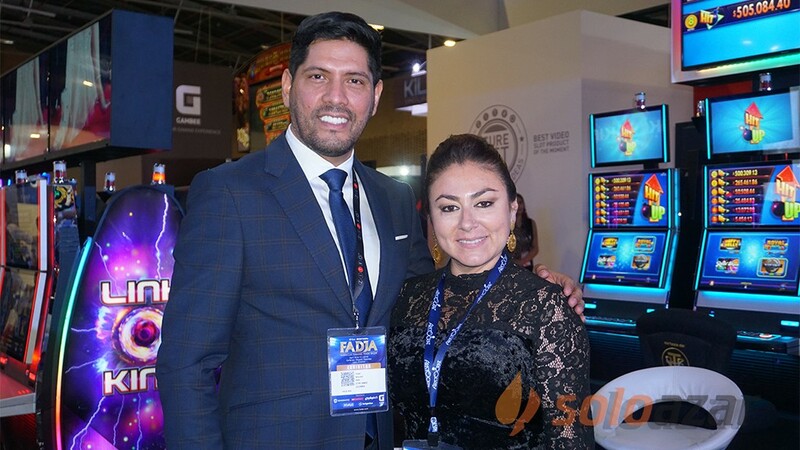 The Summit was kicked off by an elegant Awards evening, which saw illustrious industry leaders rewarded for their contribution to the development and growth of the industry, with a plethora of awards handed out on the evening. 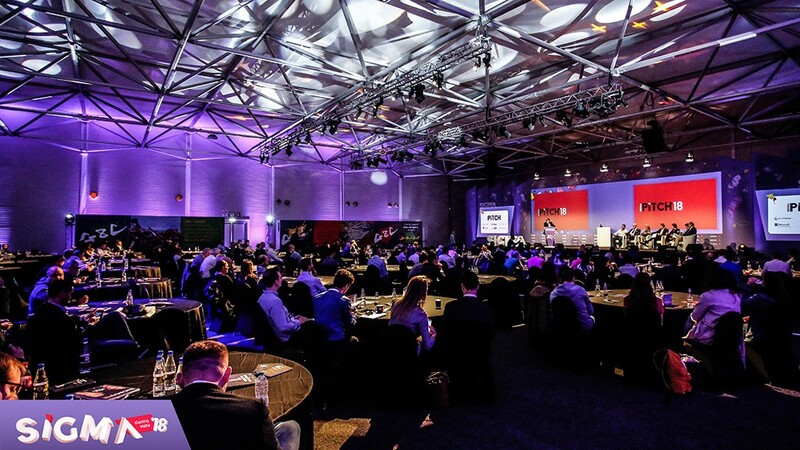 The three-day-affair saw a wide range of topics discussed at a high level during the six conferences and workshops, with a number of prominent speakers taking the stage. 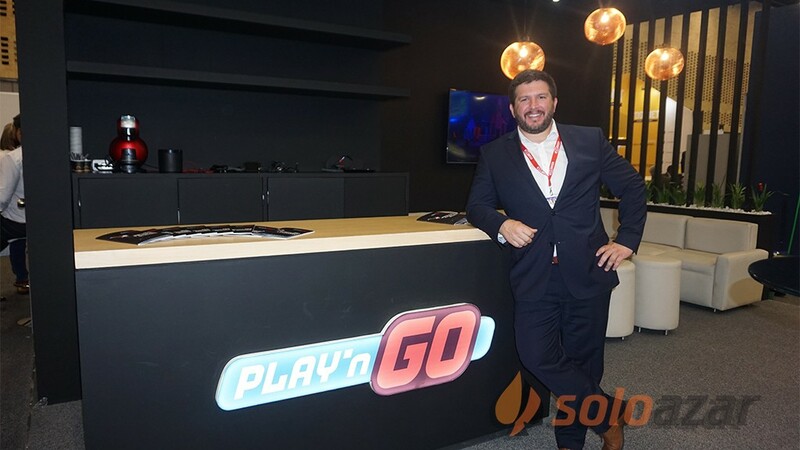 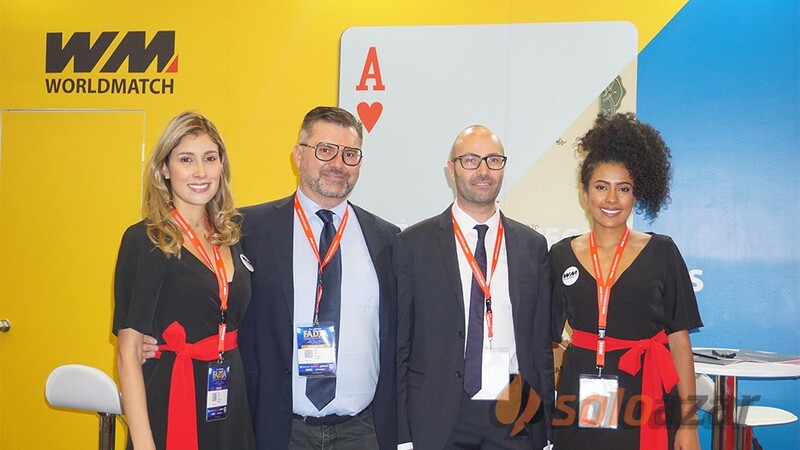 From the interplay of blockchain with iGaming to a conference dedicated to the regulatory changes in iGaming law – delegates were treated to quality debate on some of the most pressing issues affecting the sphere. 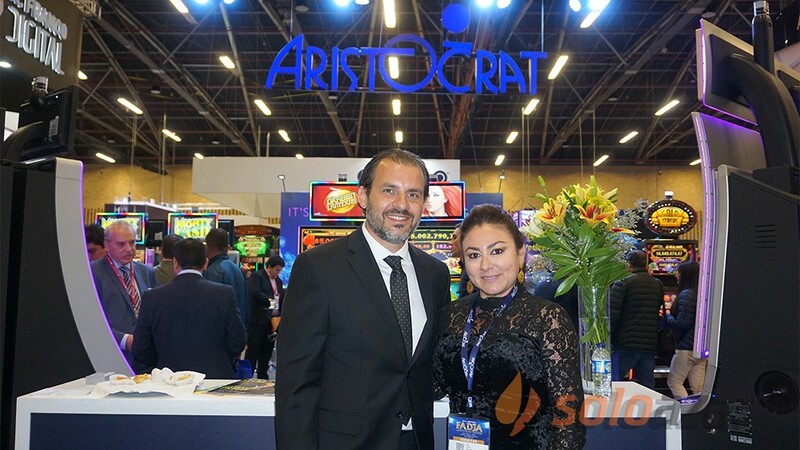 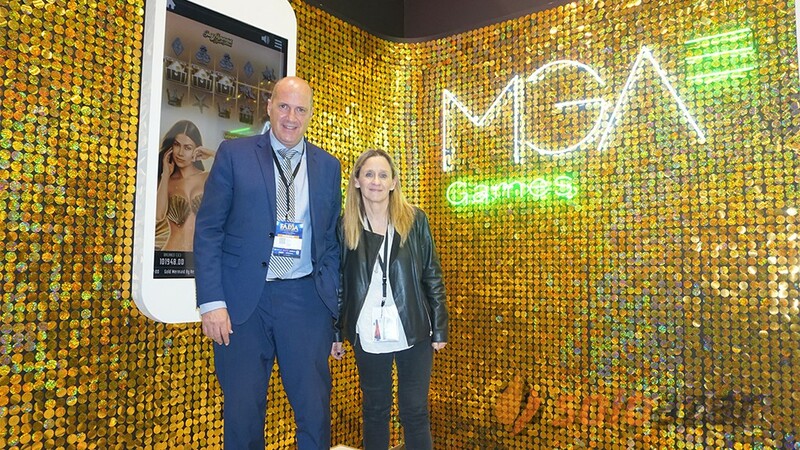 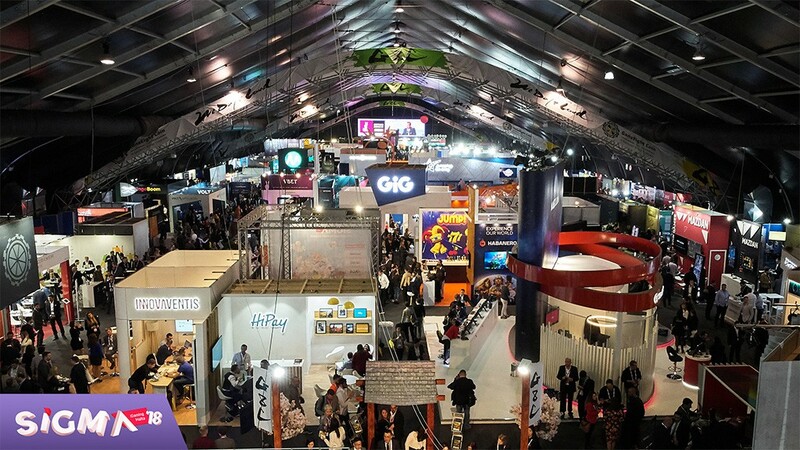 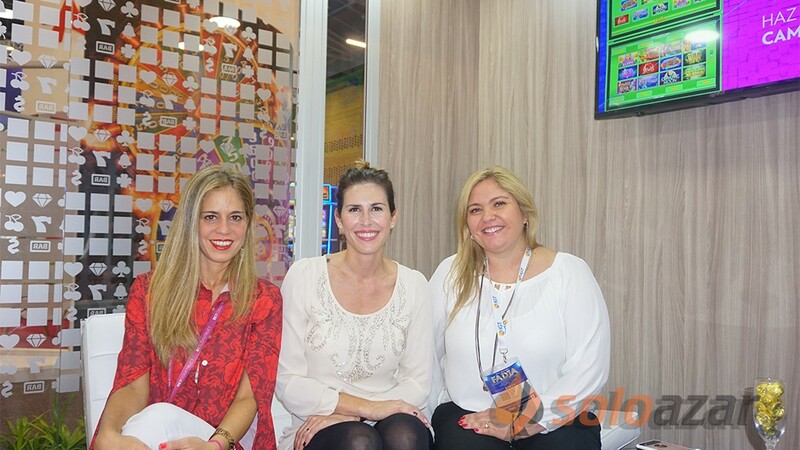 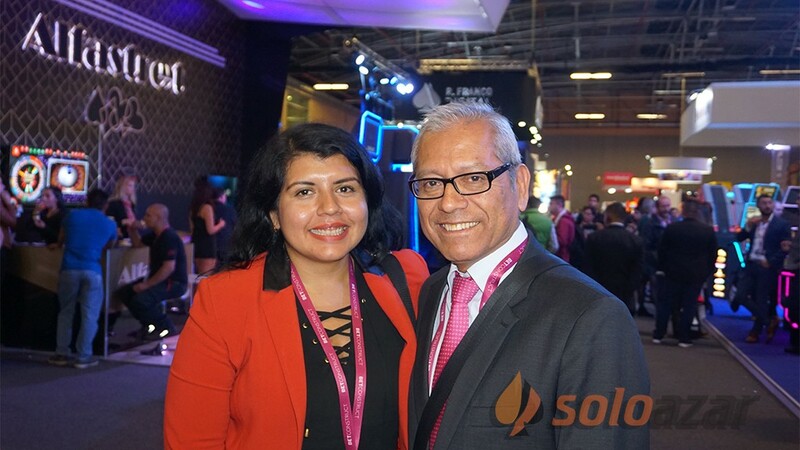 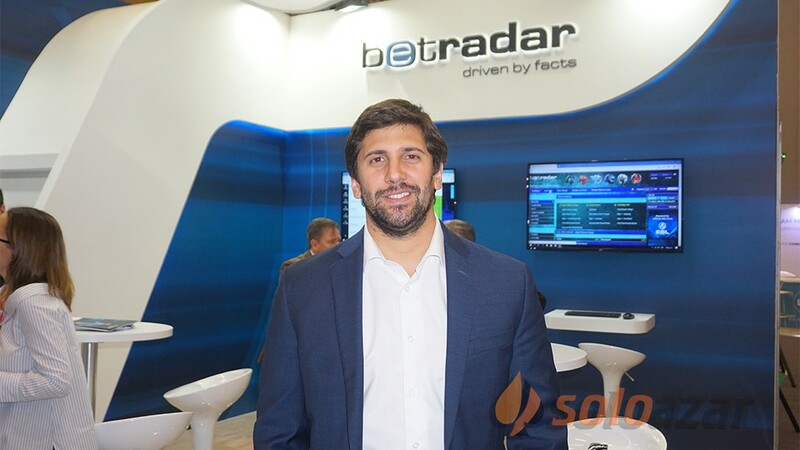 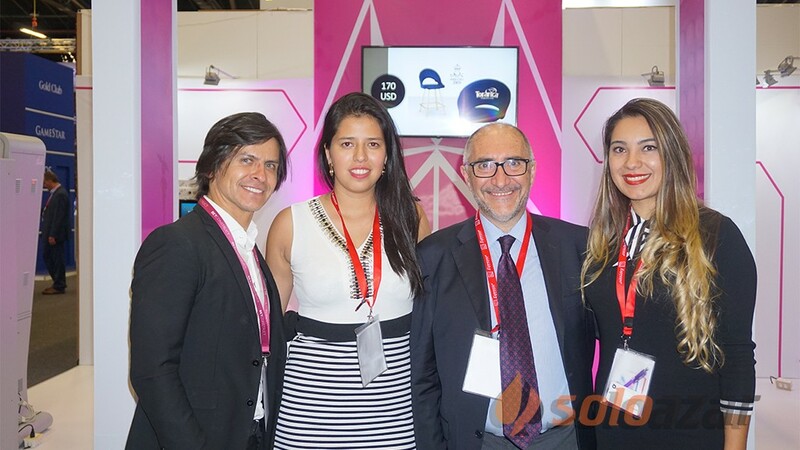 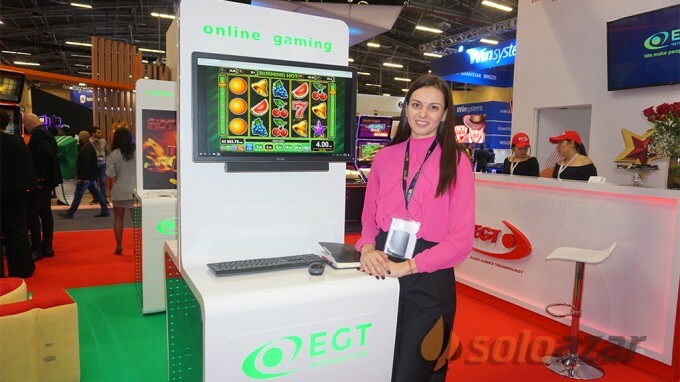 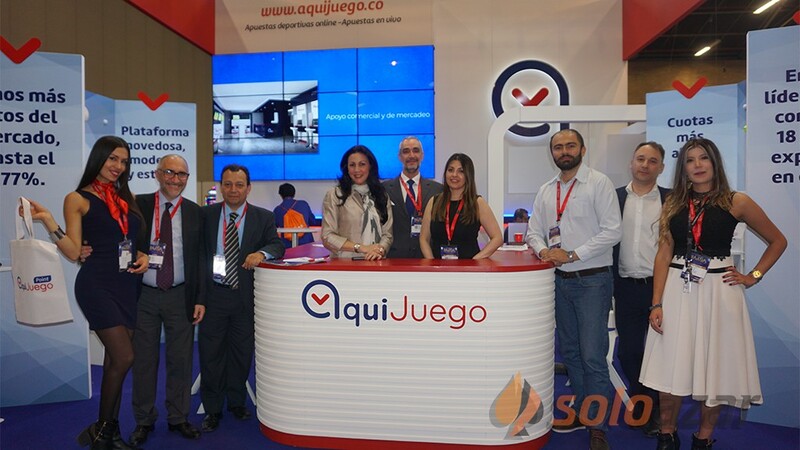 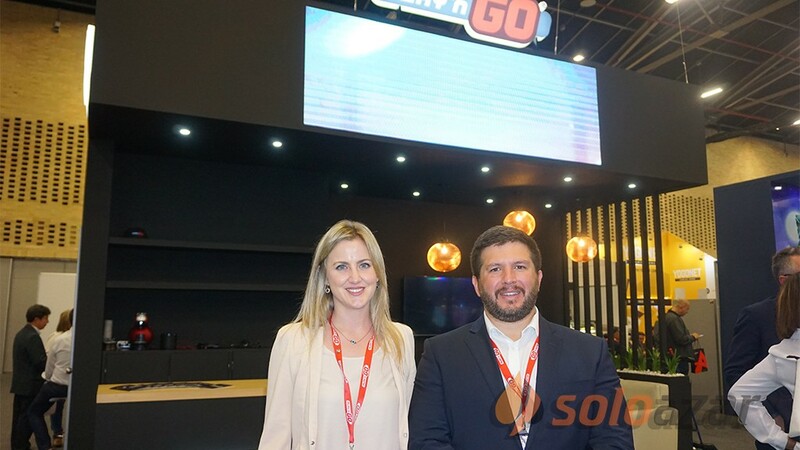 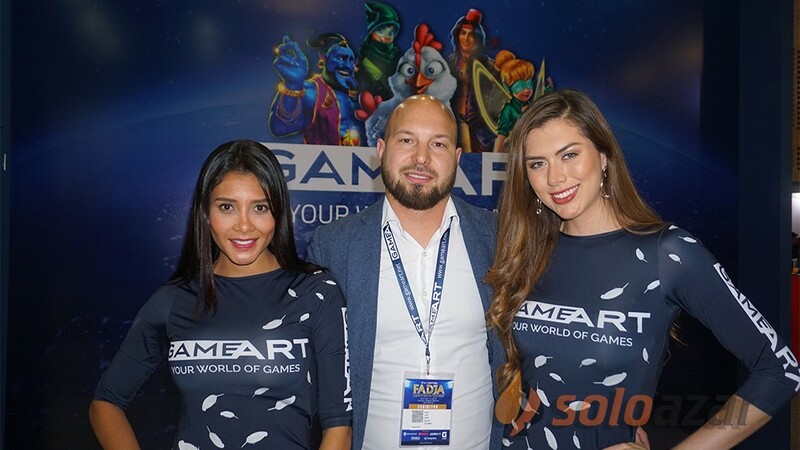 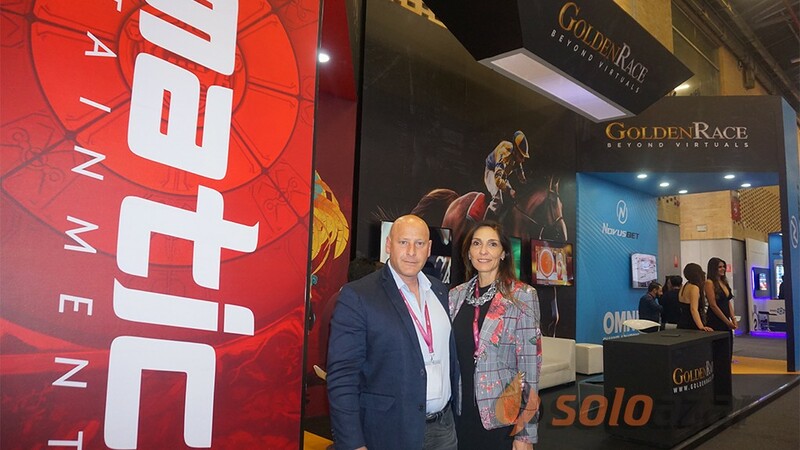 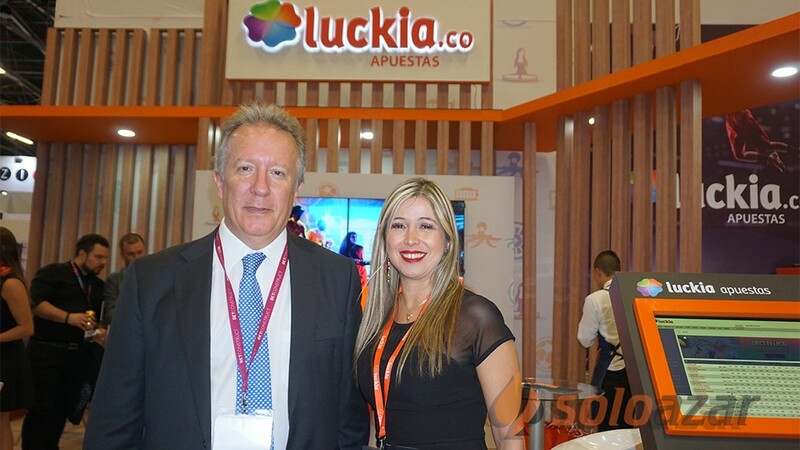 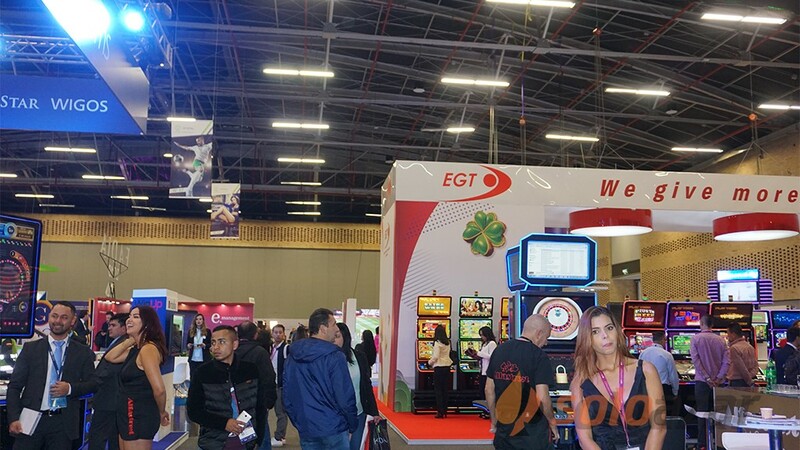 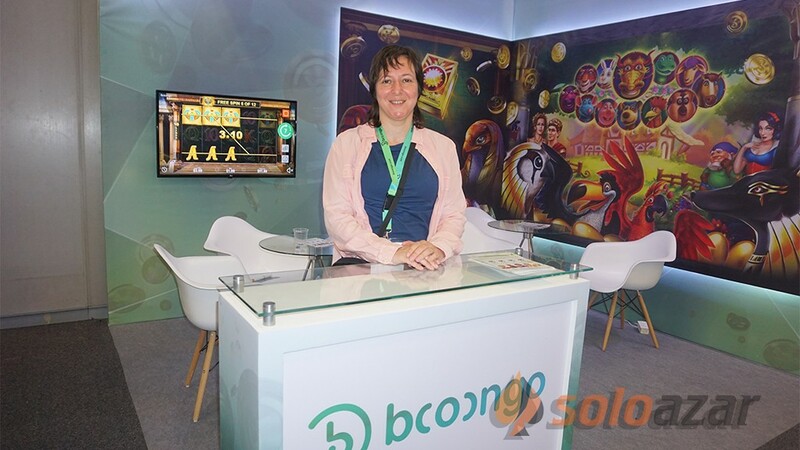 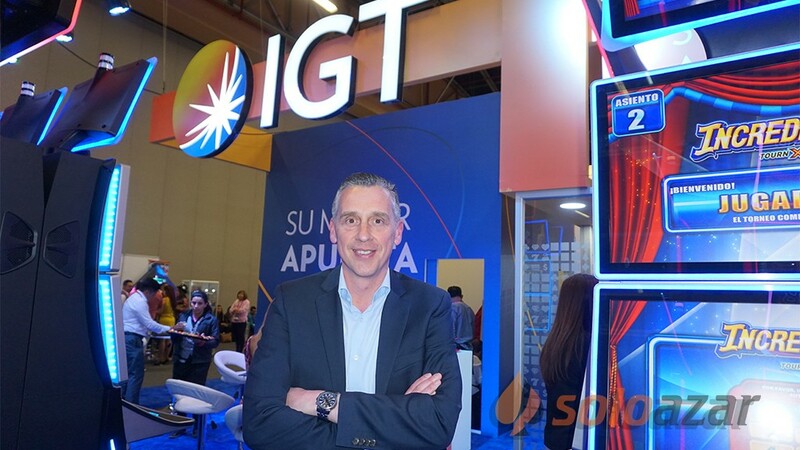 The workshops proved equally successful, with each room packed to the rafters for a series of talks covering the emerging LatAm markets to the always relevant issue of the quandaries faced by women working within the iGaming industry. 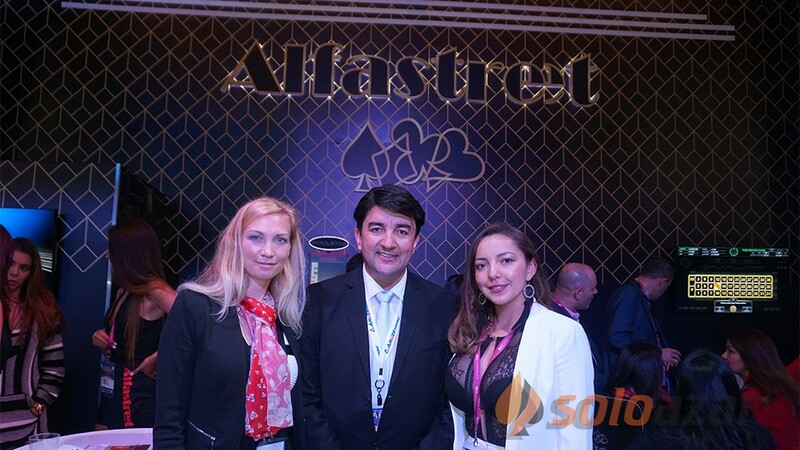 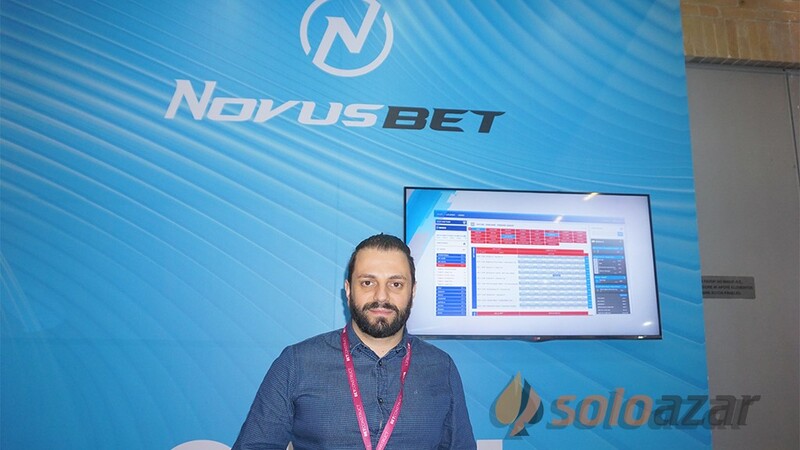 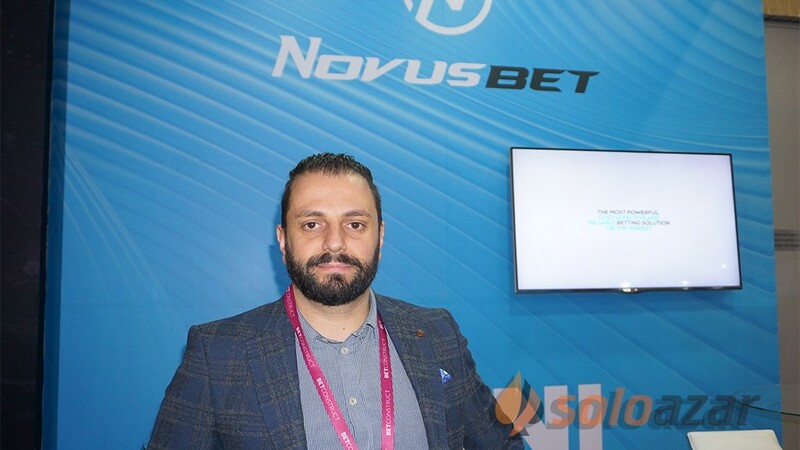 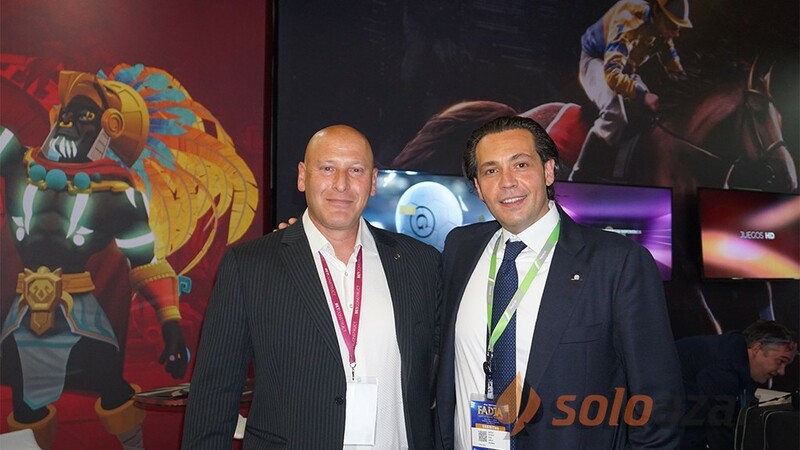 Notable denizens of the industry included individuals such as, John Kamara, an expert in the emerging African markets, Heathcliff Farrugia, CEO at the Malta Gaming Authority, AI guru, Angelo Dalli, Brock Pierce, an Advisor on Open Data Exchange and the Honourable Prime Minister of Malta, Joseph Muscat. 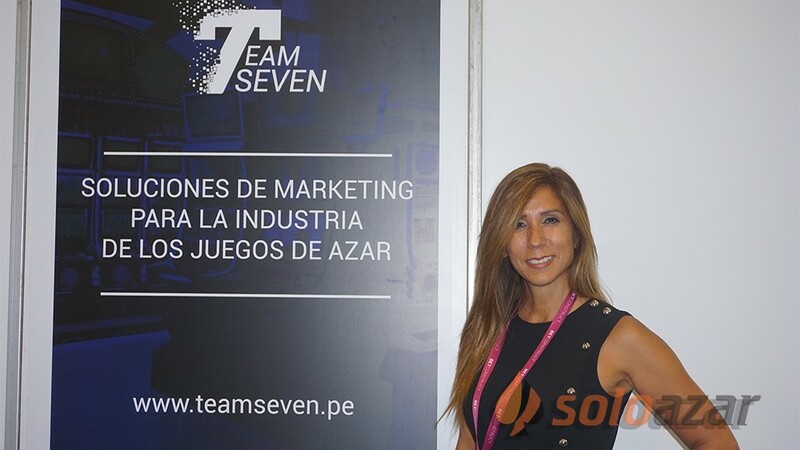 The event also saw a number of battles pitched and won – Quizando took home the title at the ICO Battle, whilst Tomobox stunned with their start-up pitch during the fiercely fought SiGMA Pitch. 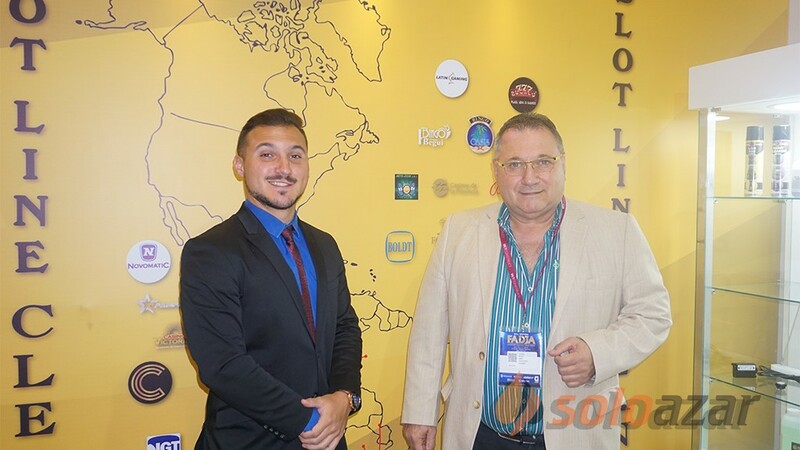 The Summit also provided a full complement of networking opportunities for delegates. 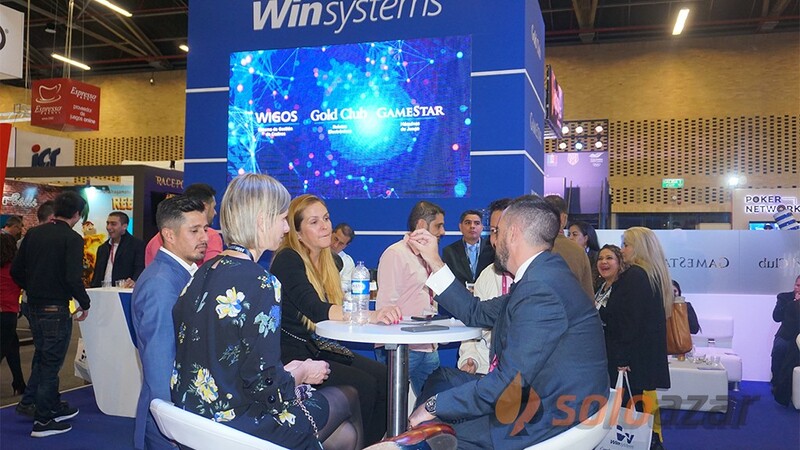 A packed expo floor aside, attendees weren’t short on wining and dining opportunities throughout the Summit. 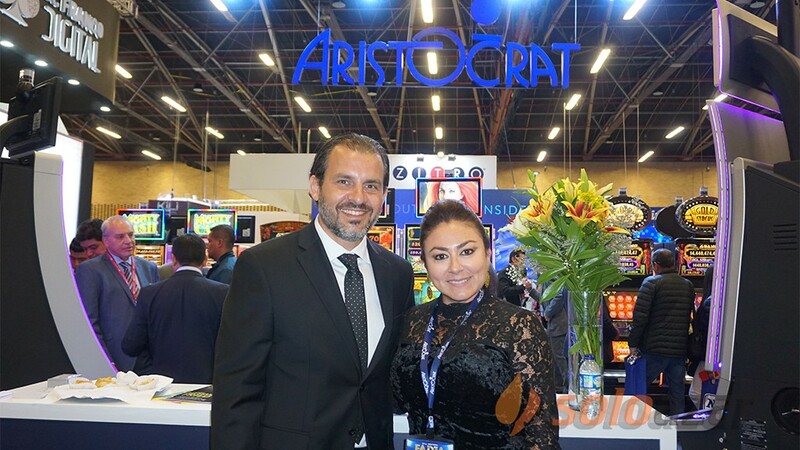 A number of iGathering dinners, a Crypto Cruise and a decadent Closing Night provided ample opportunity to mingle in a relaxed yet refined setting. 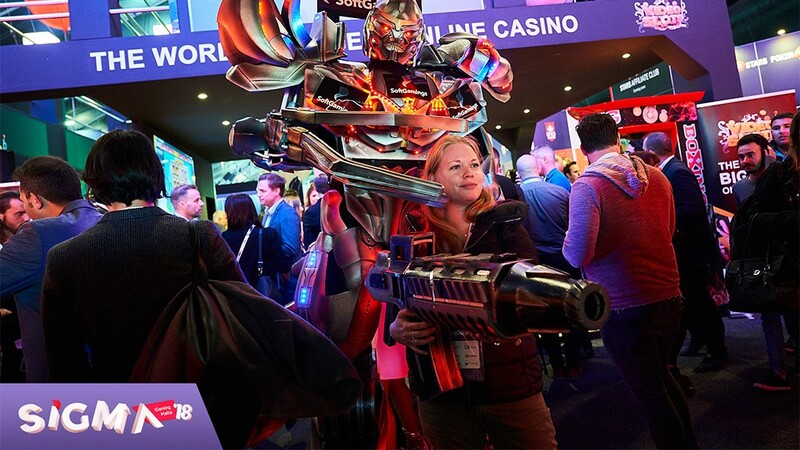 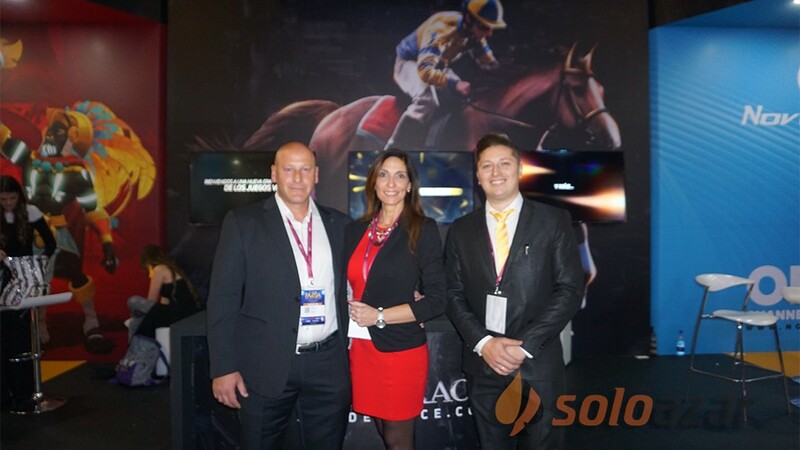 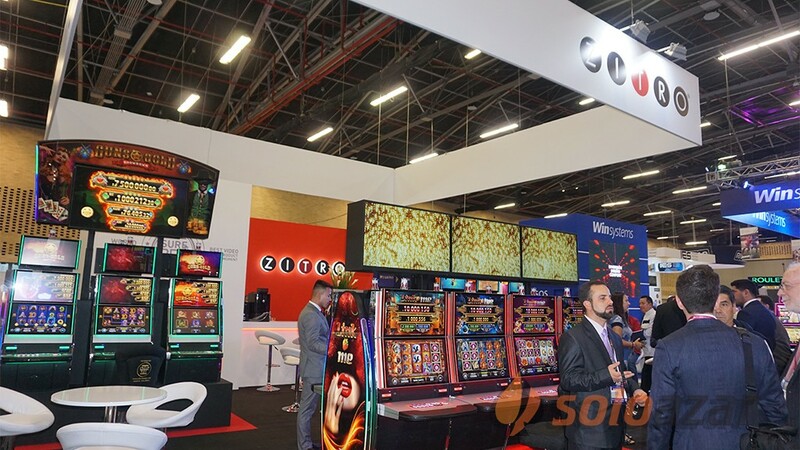 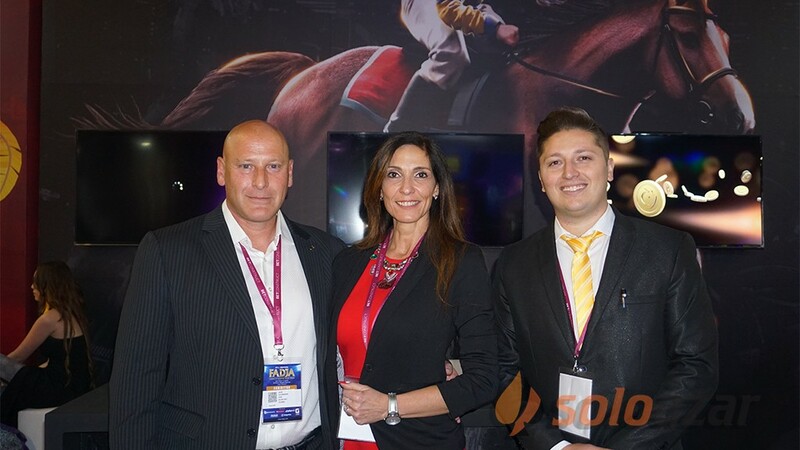 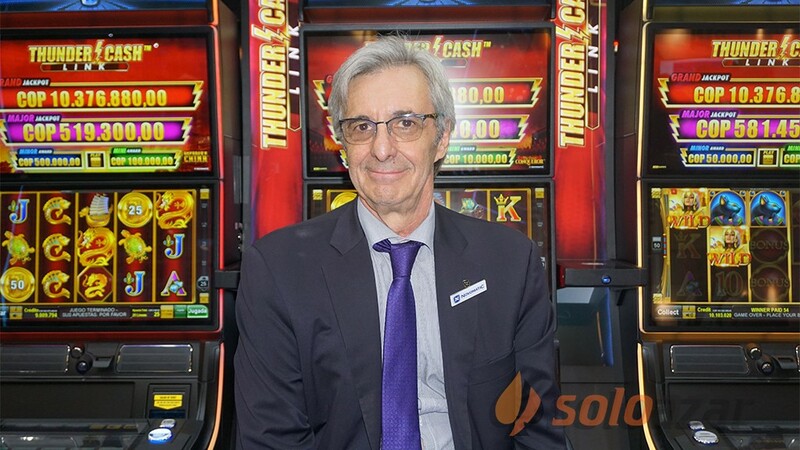 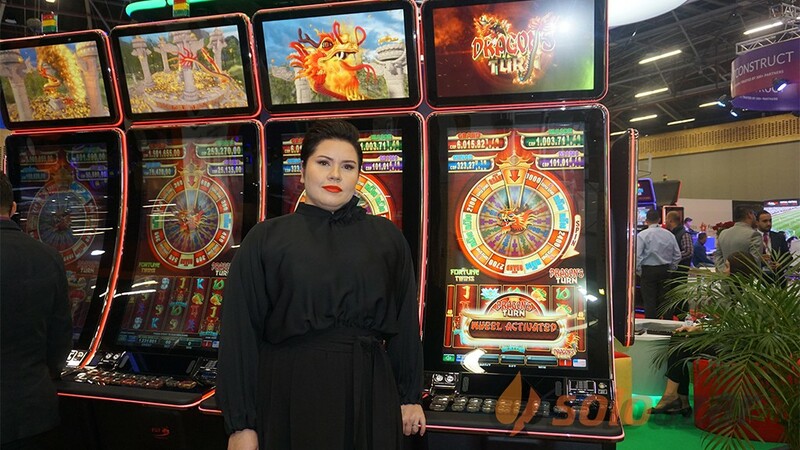 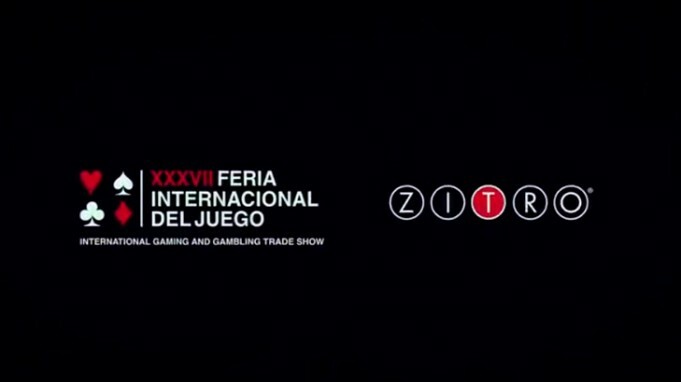 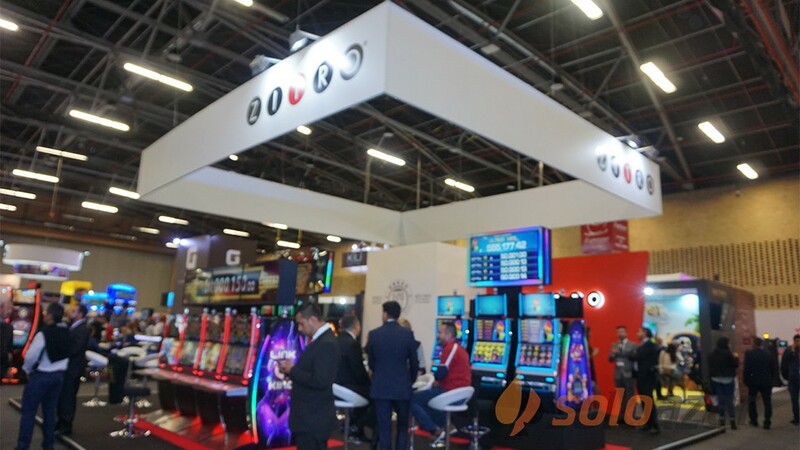 Positioned at the cutting edge of a very competitive industry, SiGMA has evolved into the definitive iGaming showcase. 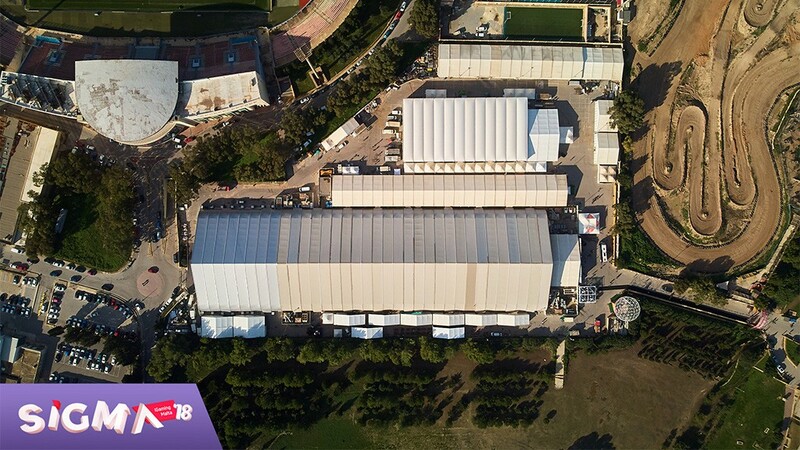 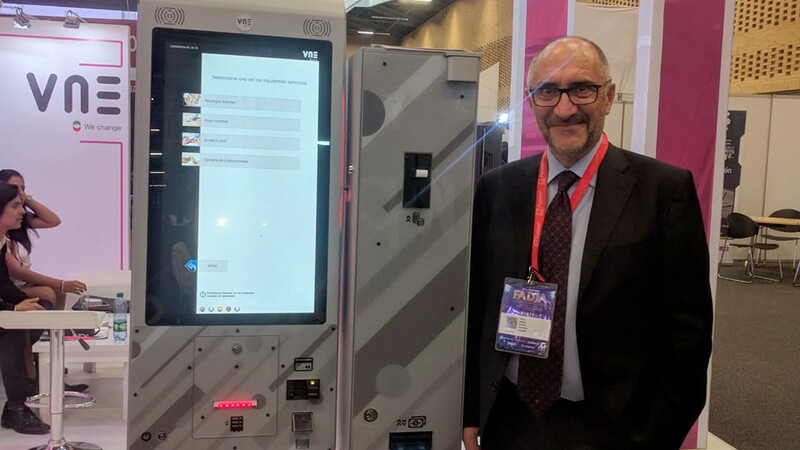 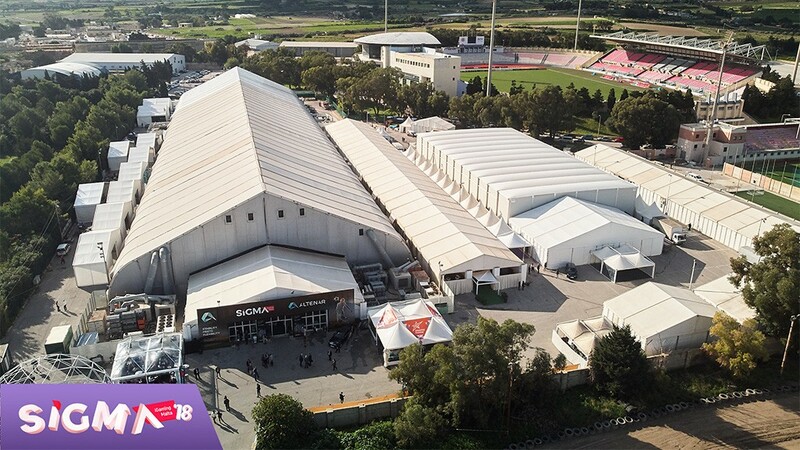 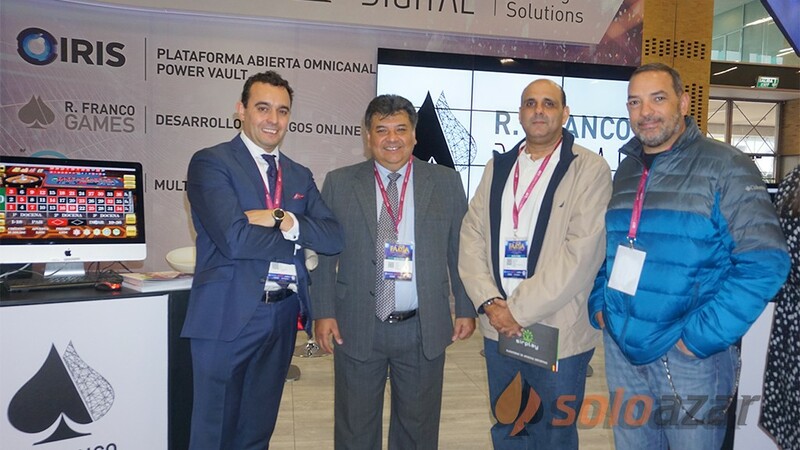 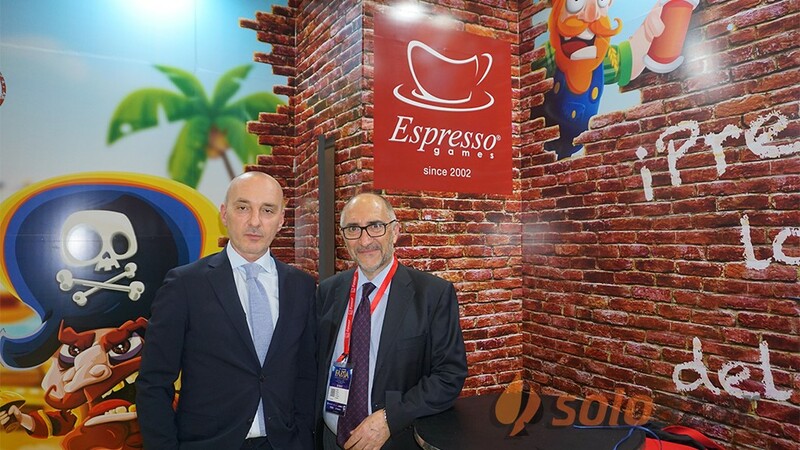 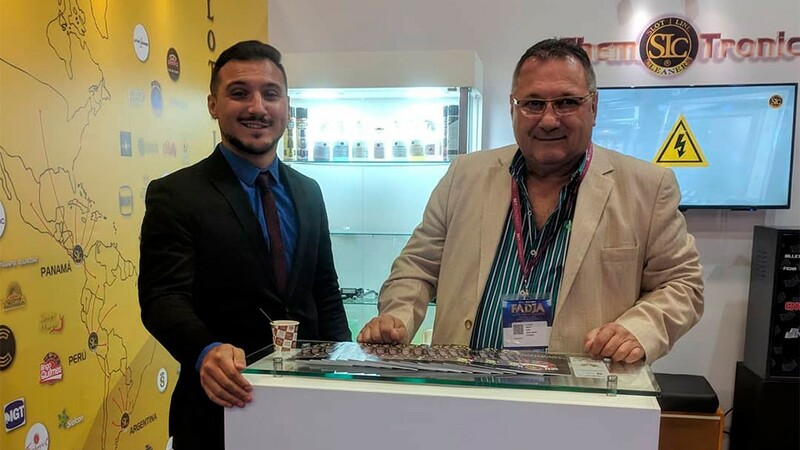 The fifth edition of the show will take place between the 28th and 30th of November at the Malta Fairs and Conventions Centre in Ta’ Qali and will welcome over 400 sponsors and exhibitors, 200 industry-leading speakers and a record-breaking 12,500 attendees from over 80 countries – solidifying its reputation as a staple on the global iGaming calendar. 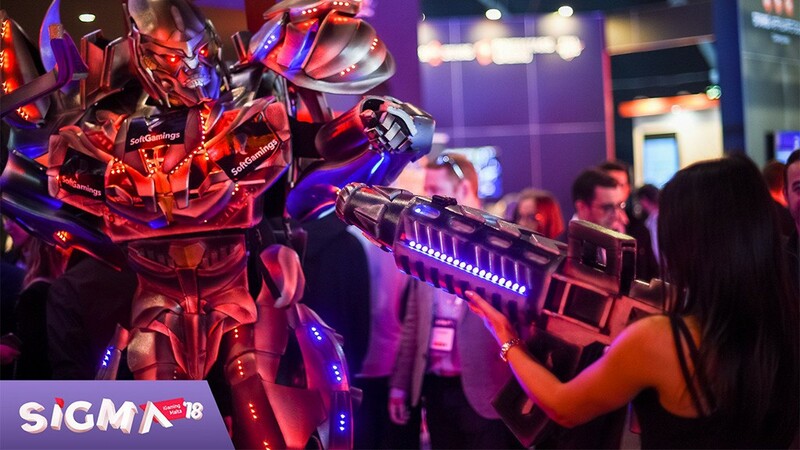 Error subscribing, please try again.